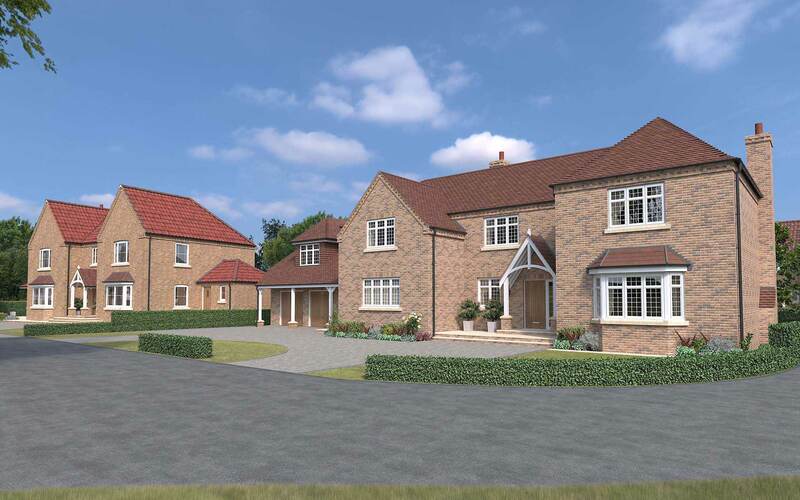 SPC Developments Ltd are soon to commence the development of 8no exclusive and luxury homes in the village of Frampton, Lincolnshire. 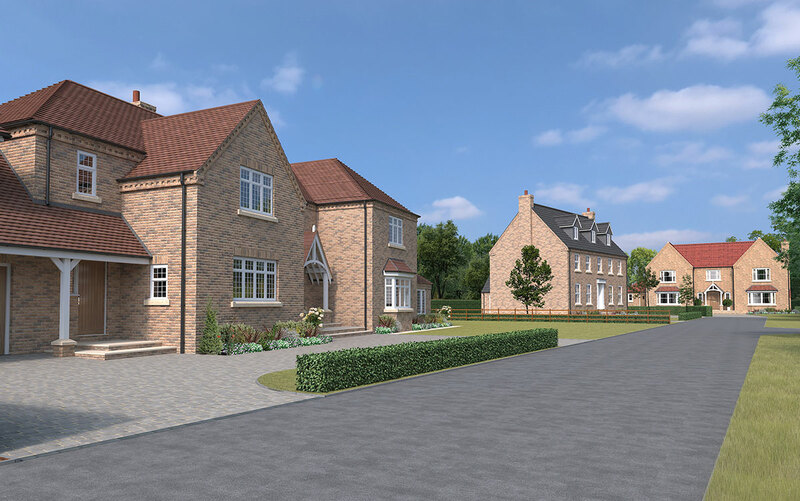 The site is set in a rural location with excellent countryside views, framed around the full perimeter with mature trees and hedgerows, whilst still benefitting from the local village amenities and community within a short walk. The site is split in two with the Craile Eau natural stream dissecting the land, bringing more countryside and natural views and release to your back door. 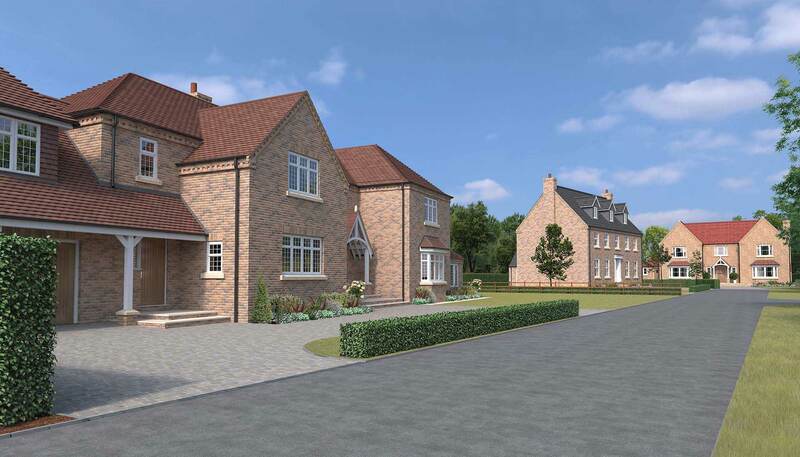 The development will be divided into two smaller separate developments due to the stream running through the land, one comprising of 4 dwellings, with a newly constructed vehicular entrance onto West End Road, and the other comprising of 4 dwellings leading out on to Bungley Lane, all to be circa 3000-3500 sq. ft each all with either integral or detached double garages, private driveways for ample parking of multiple cars, generous turfed and hard landscaped gardens, along with public and common open space areas. 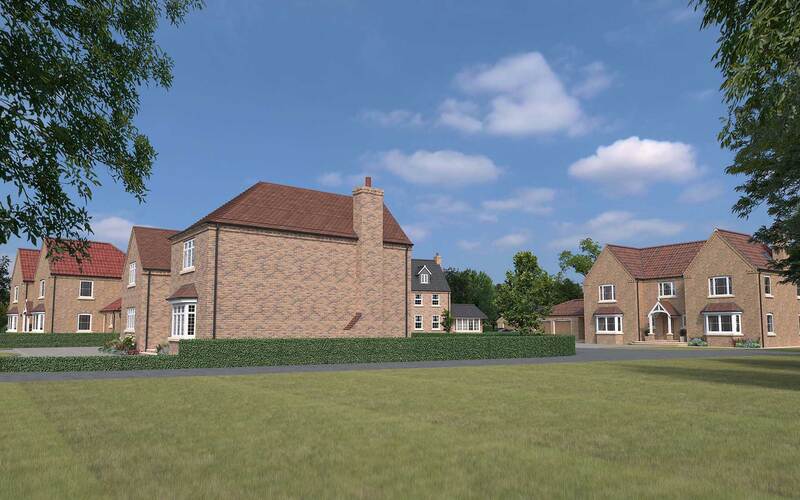 Plot 1 will be a five bedroom detached property situated in the rural village of Frampton, Lincolnshire. 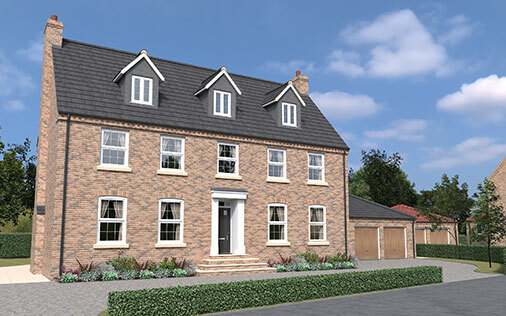 This new home will feature three bathrooms as well as a downstairs WC, cloak room, garden room, generous garden and a detached double garage. 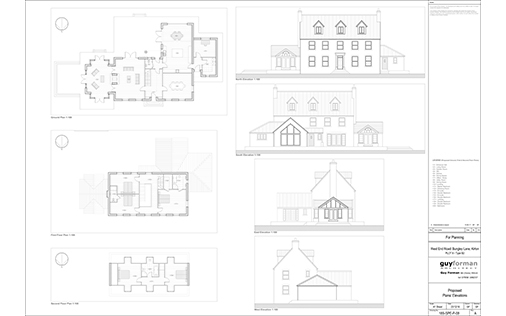 Plot 2 will be a five bedroom detached property situated in the rural village of Frampton, Lincolnshire. 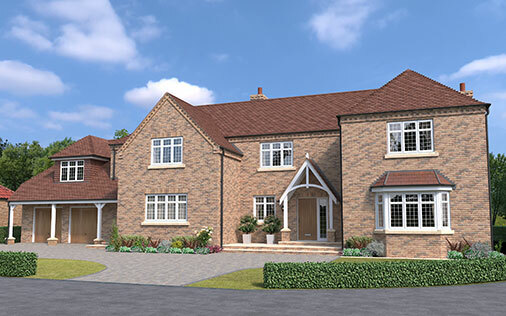 This new build will feature three bathrooms as well as a downstairs WC, double height dining space, garden room, generous garden and an attached double garage. 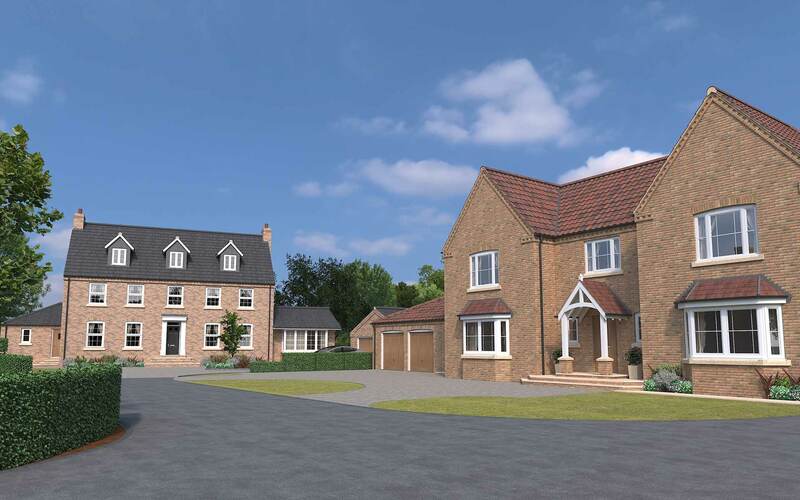 Plot 3 will be a five bedroom detached property situated in the rural village of Frampton, Lincolnshire. This new build will feature three bathrooms as well as a downstairs WC, lobby, garden room, generous garden and an attached double garage. 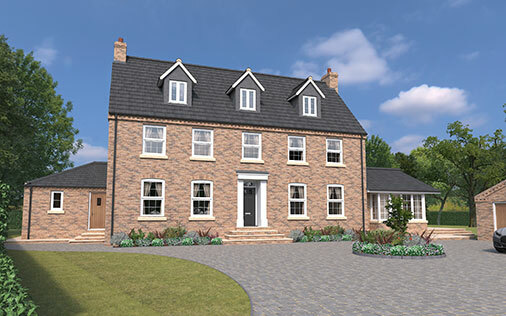 Plot 4 will be a five bedroom detached property situated in the rural village of Frampton, Lincolnshire. This new build will feature three bathrooms as well as a downstairs WC, garden room, generous garden and a detached double garage. 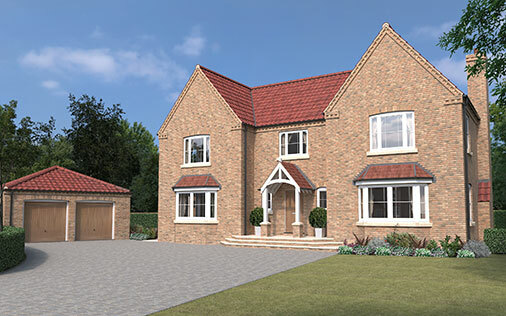 Plot 5 will be a five bedroom detached property situated in the rural village of Frampton, Lincolnshire. This new build will feature three bathrooms as well as a downstairs WC, office/study, generous garden and a detached double garage. 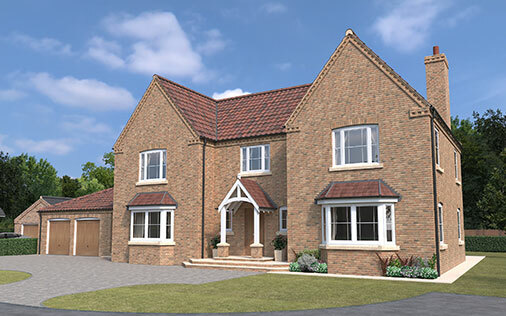 Plot 6 will be a five bedroom detached property situated in the rural village of Frampton, Lincolnshire. This new build will feature three bathrooms as well as a downstairs WC, office/study, generous garden and an attached double garage. 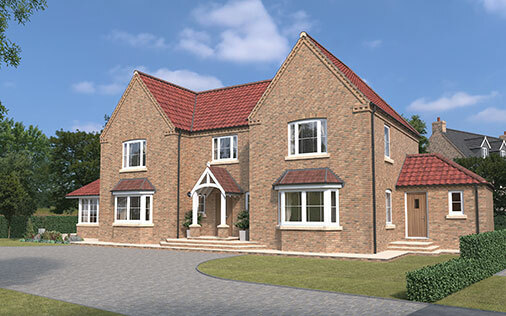 Plot 7 will be a five bedroom detached property situated in the rural village of Frampton, Lincolnshire. 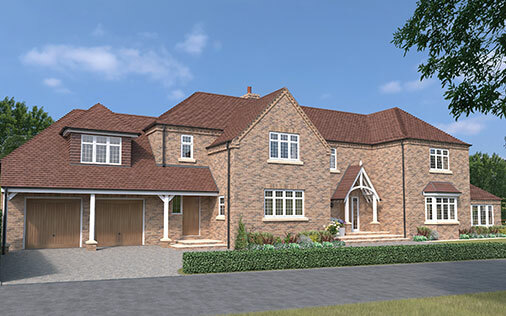 This new build will feature three bathrooms as well as a downstairs WC, double height dining space, office/study, generous garden and an attached double garage. 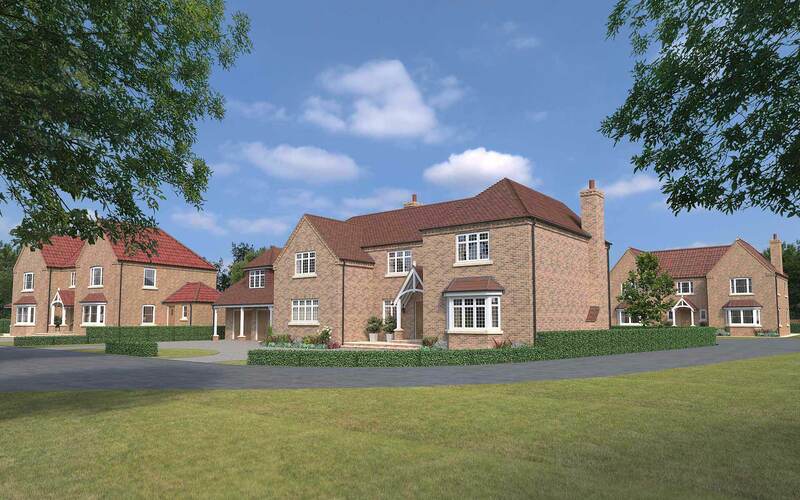 Plot 8 will be a five bedroom detached property situated in the rural village of Frampton, Lincolnshire. This new build will feature three bathrooms as well as a downstairs WC, garden room, generous garden and a detached double garage.